Paolantonio will lead a discussion and sign copies of his new book, “Philly Special,” on Oct. 2. 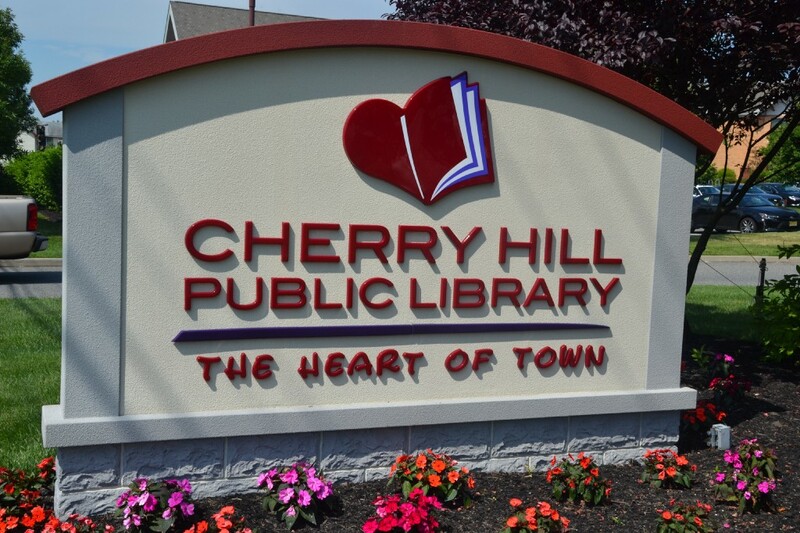 Residents can learn more about the 2017 champion Philadelphia Eagles at the Cherry Hill Public Library on Oct. 2. ESPN correspondent Sal Paolantonio will be leading a discussion about his new book, “Philly Special.” The event will take place from 7 to 9 p.m. in the conference center on the library’s lower level. Paolantonio’s book focuses on the improbable 2017 championship season of the Philadelphia Eagles — from training camp to the first Super Bowl title in franchise history. This is the inside story featuring the “Philly Special,” perhaps the most memorable play in Super Bowl history. Through exclusive interviews, readers learn how the Eagles overcame Carson Wentz’s season-ending injury, how the team defied the odds and the critics and how they beat the greatest dynasty in modern pro football. With exclusive inside access, Paolantonio reveals a rare look into the dynamic between head coach Doug Pederson, back-up quarterback and eventual Super Bowl LII MVP Nick Foles, and the many individuals who stepped up and answered the call at the right times. Sal Paolantonio will be doing a book signing at the event and books are available for purchase. The event is free to attend. To reserve a spot, visit www.chplnj.org.